These days, it has become hard to realign your career and your passions. There is not much sense of fulfillment you get from work because it doesn’t make you happy or serve you anymore. 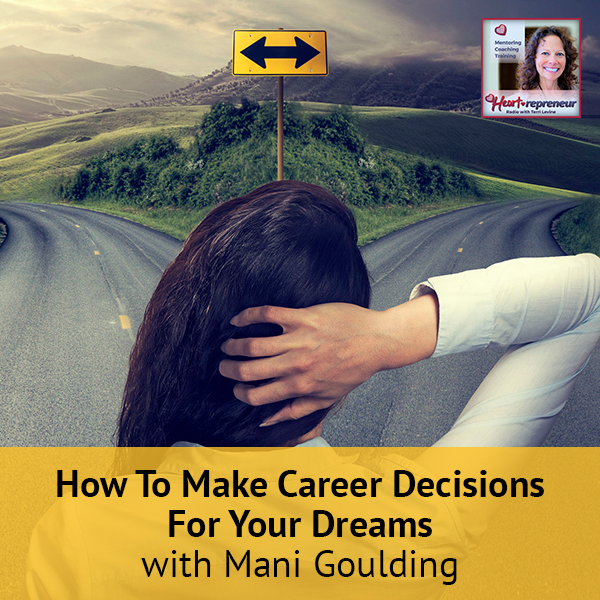 Helping people and corporations pursue both their career and goals in line with their passions, Mani Goulding shows the possibility of actually being happy and satisfied with your life. 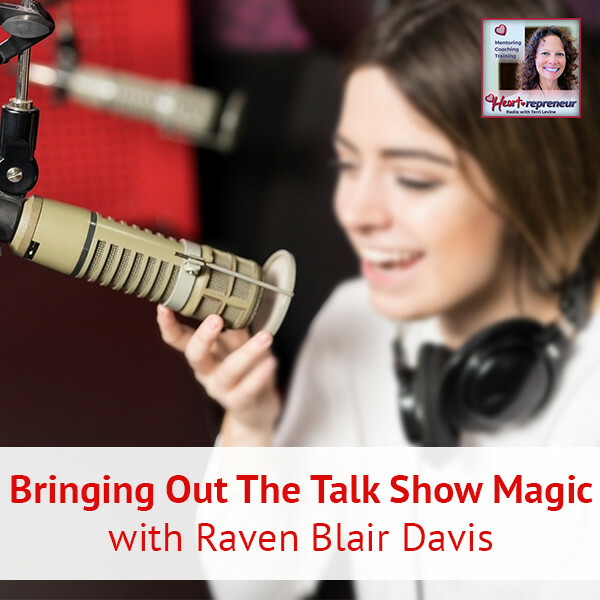 As a dedicated career coach, author, speaker, and owner of Career Passion Limited, she shows the importance of developing that dream to make the career decisions according to one’s own path. Mani talks about the role of the parents and the organizations to foster an environment where people can combine passions with their professions. I am with Mani Goulding, and she is a former Director of Talent Management for several large corporations. 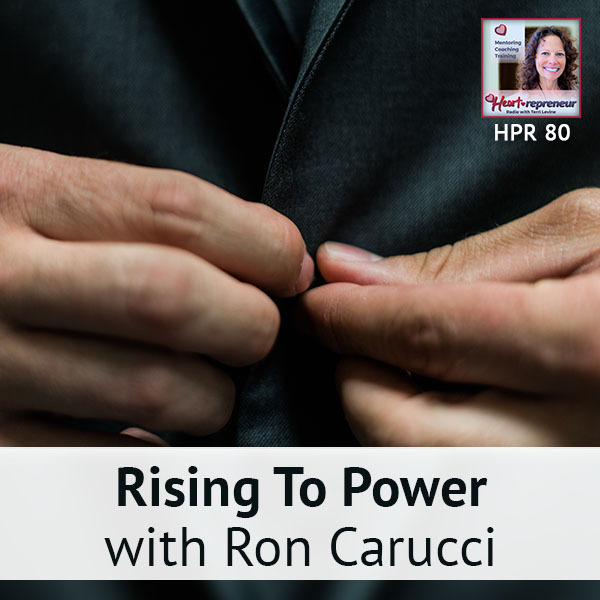 She has a consulting practice called Career Passion Limited, where she not only provides HR consulting advice to corporations, she also does career coaching for individuals. Mani works with people no matter where they are in their career to help them discover their dream jobs. 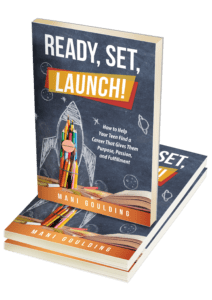 She has a book called Ready, Set, Launch! that provides help to parents who have teenagers who are making career decisions on what path to follow after high school. Welcome to the show, Mani. You have so many different things that you’re doing and different interests. How did you get into the talent management? My journey is why I like to help people discover what they were meant to do. I chose my original career as a CPA for all the wrong reasons that I advise people not to do. I was in high school and I wasn’t quite sure about what to do. I followed the crowd and I went into business school because I thought if I go in there, then I will have to make decisions. I was wrong. After a couple of years of business school, you have to choose a major. I didn’t know what to do, so I followed my friends who are at that time studying accounting. I did it. I was good at studying, good at math. I ended up training as a CPA, which was all fine and good. I spent a lot of money and a lot of time training for that. I showed up the first day on the job and I realized, “I don’t like this work.” It wasn’t a good fit for me and I didn’t do the research that I needed to figure out if this was a job that I not only could do, but I wanted to do. It took me about ten years to migrate from that into a job that I loved, which is HR. I realized that even though I could work with numbers, I love working with people, especially helping them discover what their dream jobs are, what is it that they were always destined to do. That led me into a great career as a Director of Talent Management where I work with designing, hiring systems, assessment systems, succession planning, training, and all the stuff that touches employees. What I love to do the most was coaching people on exactly what I talked about, how to reach their career goals. I’m trying to help people get to that dream job a lot faster than the way I did it, which was a circuitous route to get there. There is a process that I help people with in terms of finding their dream job. I was following my friends, like you said. I ended up doing that, not even realizing I needed six years of school and how to get a masters. I had no idea, and very similar to you, Mani, I certainly could do it. I was a decent speech-language pathologist and I realized after doing it for a few years that it wasn’t what I wanted to do and that I like to work with successful people versus people that had a diagnosis. It’s so interesting how we traveled down this journey. Tell us about the work you do because it’s interesting to me that you do HR consulting for corporations and you also do career coaching for individuals. How does that work? I haven’t met many people who do both. I look at it from both perspectives, what the corporation can do and what the individual can do. With the new emphasis on millennials, they are a lot smarter than I was because with millennials, they’re looking for jobs that not only provide a paycheck but provide them with a passion, a purpose. That’s exactly what I’m about, too. Companies need to, if they want to attract the best and the brightest. They’ve got to keep that in mind how they can provide a workplace, provide jobs and policies that allow people to feel they’re contributing not only to the corporation, but to what their purpose is. I’ve hired some millennials in our organization and they’re very different than others that I’ve worked with. You are so right, they want to do something that makes a difference, that is in line with the purpose and that they’re passionate about. The other thing I noticed, and I wanted to ask you if you see this at all, a lot of them also want work that allows them to have some lifestyle that many of us didn’t consider. We went out and we got jobs and I call it wage slaves. Millennials have this sense of, “I want to have a life at the same time.” Have you noticed that? When I was working in the corporate world, just like you, we were of the generation that you work for one company for 25 years. You work towards your pension. We call it financial handcuffs, similar with what you’re talking about. We usually don’t ask a lot from the employer other than to give us a good job, give us a good paycheck, and give us good training. When I first went to HR and I designed hiring systems, I realized very quickly that the Generation X, Generation Y, and Generation Z, they’re a lot more assertive about asking for more and asking earlier and they’re impatient. They are impatient about getting that next promotion and they want more than the job. They want to bring your dog to work. They want time off to pursue their passions. They want to be able to have time to volunteer at organizations and purposes that they care about. The companies that are going to be successful are going to understand that in terms of the work environments that they create and the way they design their employer branding so that they are appealing to that new generation. I definitely see that from both sides, from companies trying to do the right thing and from employees as well. I started my own business right out of college after I got my master’s in speech-language pathology. I never thought about anything being a dream job. I grew up with my parent saying, “Put your head down. Work hard. Maybe someday you could retire.” I sold that business and I sold four other businesses along the way. Then I worked in corporate America, which I didn’t resonate with as President of a national healthcare company. Twenty years ago, I was 40. I finally grew up and said, “I’m going to do what I’ve been dreaming of doing my whole life and started my consulting business.” Do you think that our younger people, even people who were talking about high school, are understanding that you can do something that’s dreamy and that you choose to do? You have to also combine it with a good dose of reality because we all have to eat. You have to be able to combine your passions along with your profession. It has to be able to give you the lifestyle that you want to have for yourself. Sometimes parents are part of the problem, especially now because there are so much more competition and more stress on kids to find the right job, the right school. It’s a lot of pressure. I feel like parents sometimes straightjacket their kids to their choices and don’t allow them the freedom to think about internally, “What do they need to be happy?” Most of us, if we work until 65, and most of us work way beyond that, we’re going to spend 100,000 hours at work. We’re going to spend more time at work than we do with our spouses or kids or dogs. We might as well be happy. I look at the statistics. It’s less than 50% of people who are happy at work and that’s sad. There are things that employers can do for sure to make the workplace more appealing, but the heart of it is with the individual. By knowing yourself very well, knowing what your strengths are, what you need to be productive, the people that you meet that bring out the best in you, if you’ve done that assessment, you’re much more likely to be in a job where you’re firing on all cylinders, where you feel like you can contribute. That principle works for people no matter where you are in your journey. Whether you are someone in high school who is trying to make that first decision or someone who’s already midstream and wants to make a change, wherever you are, the same principle applies. Tell us a little bit about your book, Ready, Set, Launch!. What led you to write that book? That book came about because I realized that my most important coaching clients were in my house. I had two daughters who were in high school and they were overwhelmed with what to do after high school. They’re like, “I don’t want to go.” I used the same principles that I use working with executives in terms to help them figure out their dream jobs by looking at what are their talents, I call them career muscle, what are they good at, and they know how to do. What are their passions? What do they love to do in their free time? What is their purpose? What are the problems in the world that they want to help solve? I helped them, figured it out for them and then they brought their friends and those friends brought their friends. I started volunteering in high schools and years later, after doing this, my husband said, “Why don’t you write this down into a book?” I finally did it. This book is not only for teenagers but also for parents because parents, even though sometimes we think we’re not important to our kids, we are probably the most important influence in terms of how kids make career decisions in high school. The book is intended to help both the parent and the teenager. I’m excited about all the many things you do. How can people connect with you and find out more? You’ve got so many wonderful gifts that you can offer to people. I’ve learned so much in this interview. The book is available at ReadySetLaunchBook.com. If you go there, you can get a free e-Book right away or you can purchase a hard copy of the book. If you purchase a hard copy of the book, I’ll give you some freebies, which are pretty awesome. One of which is a workbook that goes along with a book that’s over 100 pages and it gives you additional resources and exercises to walk you through the process one step at a time. It didn’t have a room in the book, but it’s in the e-Workbook. If you bought the hard copy of the book, you get a free 30-minute coaching call with me. I normally charge $350 an hour, so 30 minutes with me for free is a pretty good gift. My website is CareerPassion.ca. It has been a delight getting to know you. I’m so happy that you are here in the show. Thank you so much for joining me. For the readers, please don’t forget, we have given away pretty much my life’s work from the past twenty plus years, totally free. You just log in, create an account, and it’s all yours. It’s over at HeartrepreneurAcademy.com. You will see the forums. Log in and go right under where it says, “Start Here.” It’s totally my pleasure to gift that and pass it forward. Thank you again for tuning in here at Heartrepreneur Radio. Mani Goulding, B. Comm., MBA, CPA is a graduate of Queens’ University, an experienced and dedicated career coach, and an author, speaker, and owner of Career Passion Limited. 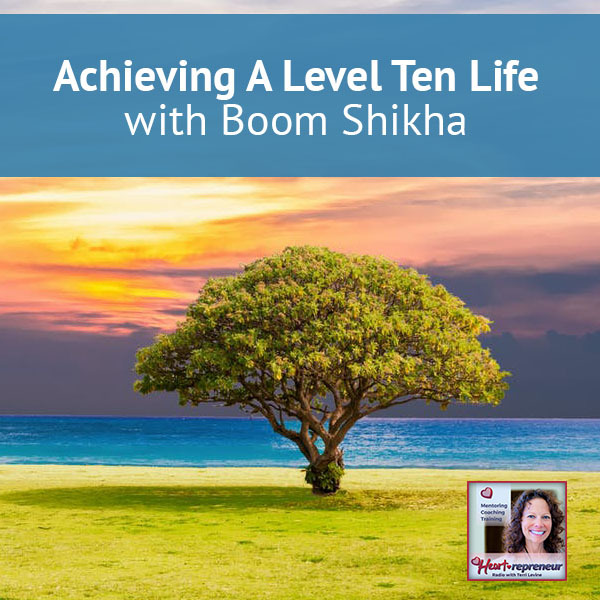 After 10 years in the finance profession, she refocused her career into HR after discovering a passion for helping people identify and develop their talents into careers where they can achieve their highest potential. She has over 25 years of experience as a senior HR executive and Talent Director responsible for designing hiring, assessment, and development programs for major corporations to identify and nurture talent from entry levels to executive positions. She now works with individuals, including young adults, who are struggling with career choices by helping them discover how their own unique portfolio of strengths, values, and interests can lead to a career that can inspire, reward, and engage them. Her book shares her experience and insight as a professional coach and parent of two adult daughters to give parents and young people practical advice on how to find careers where they can thrive. She can be reached atmanigoulding@careerpassion.ca.